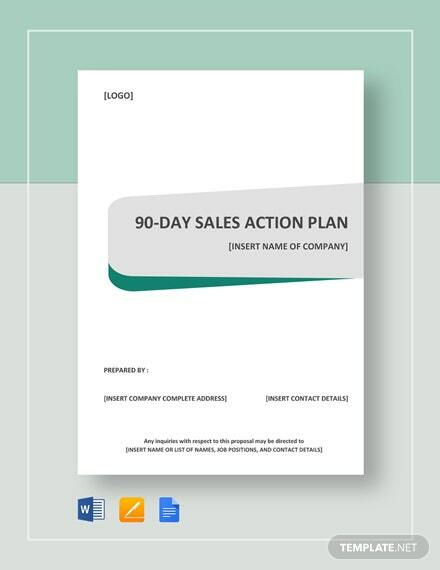 Get to effectively create the perfect sales action plan. 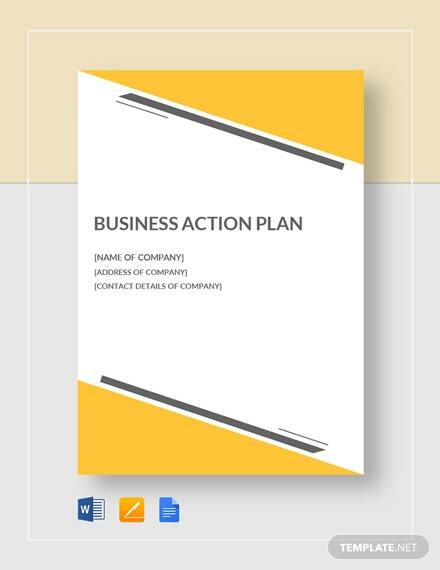 This file is free to download, anytime, anywhere. 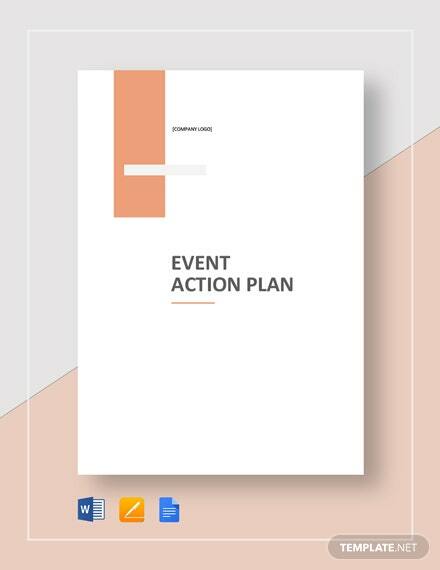 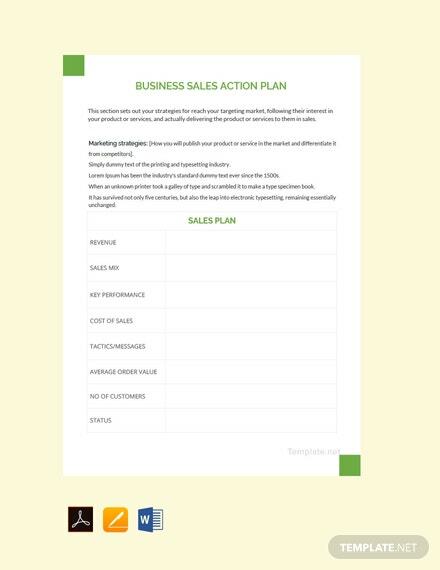 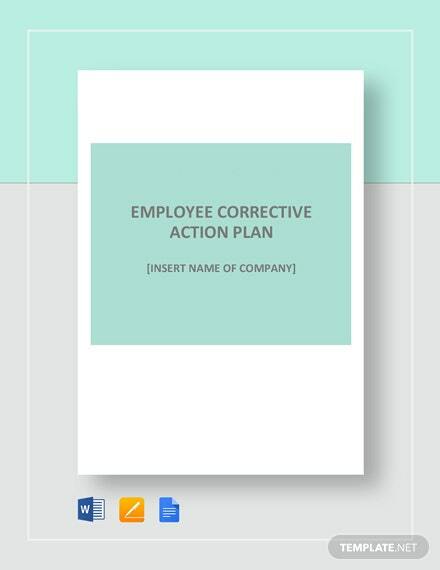 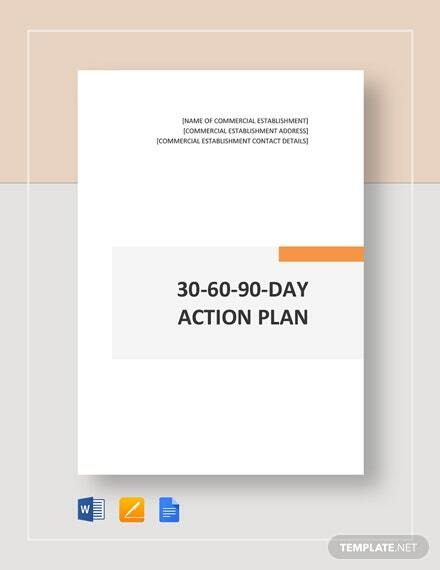 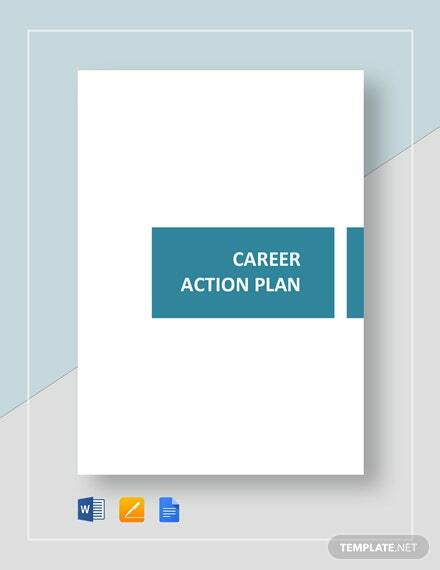 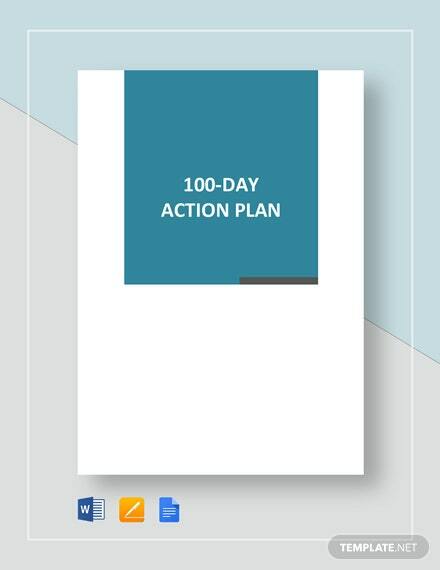 Creating a Business Sale Action Plan Template will allow user to place details on a business’s +More sales plan. 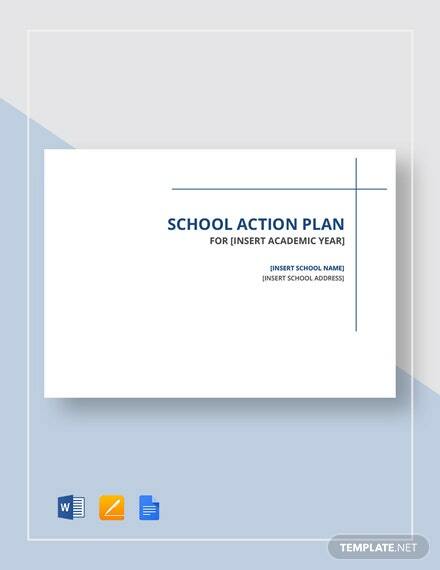 Easy to edit with MS Word, and Mac Pages.